The Central government notified the Companies (Amendment) Act, 2015 on May, 26. By the amendment, requirement of minimum paid up capital is to be done away with. In addition, the aspect of having a common seal has been changed and having a Common Seal is not mandatory. The Amendment Act also omits Section 11 pertaining to Commencement of Business Certificate and also puts a penalty for violation of provision regarding acceptance/invitation of deposits stipulated by inserting section 76A. The minimum penalty being Rs. 1 crore with the maximum capped at Rs. 10 crore. By virtue of the Amendment Act, dividend is not to be given unless previous year losses not provided in previous year are set off from current year profits. The Amendment Act also puts a duty on Auditor to report fraud/ offence involving prescribed amount to Central Government. If the amountis below it, reporting has to be done to audit committee/ Board and disclosure in board report. The new law also introduces the concept of omnibus approval for related party transactions by audit committee. It also incorporates exemption given under rules of section 185 regarding giving loans to wholly owned subsidiary and subsidiary in section itself. The new law also mandates requirement of only ordinary resolution for related party transaction. It also makes no shareholder approval required in case of related party transactions between holding and wholly owned subsidiary (ies) if account of subsidiary (ies) are consolidated. 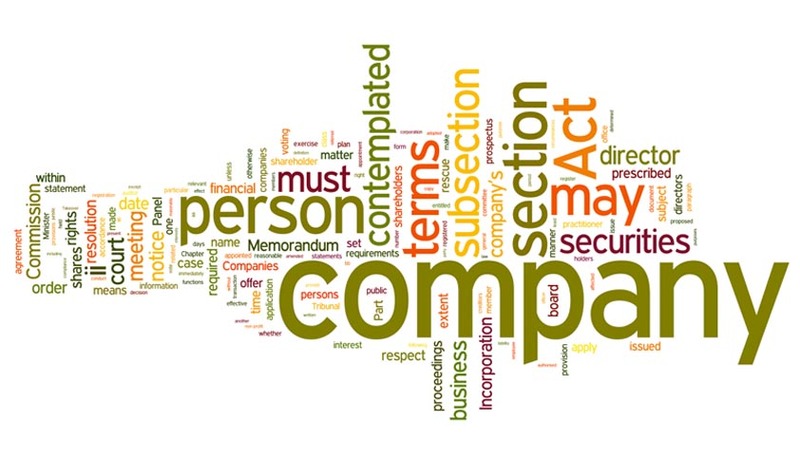 Read the Companies Amendment Act, 2015 here.